Get NETA compliant solutions for your power system problems. your AC and DC electrical equipment and systems. 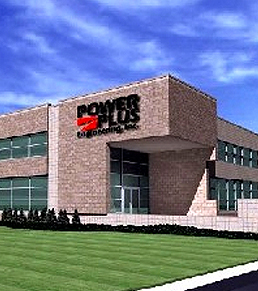 POWER PLUS Engineering provides full service power system testing and maintenance for high voltage electrical distribution systems in Michigan, Ohio, and Indiana. We specialize in AC & DC electrical equipment, systems, and training as well as power quality monitoring. If your hospital, automotive plant, manufacturing facility or office building is suffering from brown outs, blackouts, circuits, electrical blowouts, power cycles, or your circuit are tripping or stuck, call us right away. We can resolve power issues up to 345,000 volts. Our NETA certified emergency technicians are available around the clock, every day of the year. If you are experiencing a critical power problem, call us first. We'll get you up and running quickly and safely, with minimal downtime.